A young boy in New York City, Theo Decker, miraculously survives an explosion that takes the life of his mother. Alone and determined to avoid being taken in by the city as an orphan, Theo scrambles between nights in friends’ apartments and on the city streets. He becomes entranced by the one thing that reminds him of his mother: a small, mysteriously captivating painting that soon draws Theo into the art underworld. 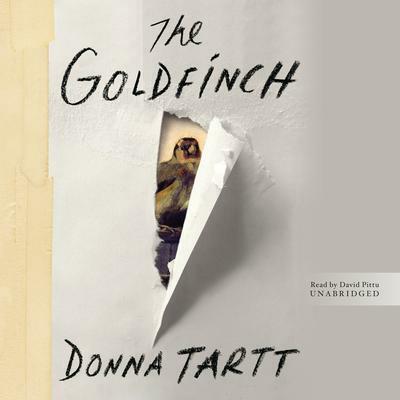 Donna Tartt is the author of The Goldfinch, which was awarded the 2014 Pulitzer Prize for Fiction, as well as the Andrew Carnegie Medal for Excellence in Fiction, as well as other major awards. Her novels The Secret History and The Little Friend have been translated into thirty languages. She was born in Greenwood, Mississippi, and is a graduate of Bennington College.